Home » »Unlabelled » THE DETANGLER BRUSH...IS EVERYTHING! Felicia Leatherwood's Detangler Brush is the only brush I will ever need. 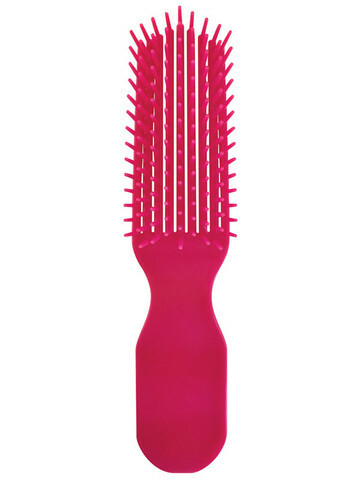 The ultimate in detangling brushes, the Detangler Brush is excellent for all women with natural hair. 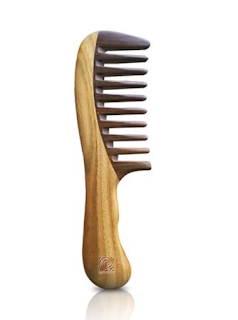 I used this in combination with the Natural Curls Wood Detangling Comb...together they will detangled your worst detangling job. I detangled with the comb first then finished the job off with the detangler brush. THE BEST DETANGLING COMBO EVER!!!!!!!! !